That's right, I'm still on vacation! We left on Friday and headed down into California. Dane was able to take off from work early, so we got a decent start. We were headed down to the coast, but we spent our first night in Fremont. Our hotel was nice, but since there was a wedding going on in the hotel, they were out of their basic king rooms. Which means they upgraded us to a spa king for no extra charge! Whoop, whoop! I just love extra perks like that. Also, for the record, I drove most of the way down on Friday night, including through all of the crazy freeway changes and traffic! I had planned on letting Dane drive when we got to the busy stuff, but I didn't need to. The aggressive driver in me really seems to thrive in this California environment! Ha! On Saturday we continued our journey onto Marina. The original plan was to stay in Santa Cruz, but last minute our trip dates changed to the same weekend as the University of California Santa Cruz's graduation! Needless to say, all the rooms in our price range were booked and we had to head further south. Marina is a little town, almost to Monterey, but far enough away that we were able to get a pretty decently priced room. We went ahead and spent the afternoon in Monterey, buying (some) candy, and walking around Cannery Row and the beach. Cannery Row is famous for having been a big influence to John Steinbeck. 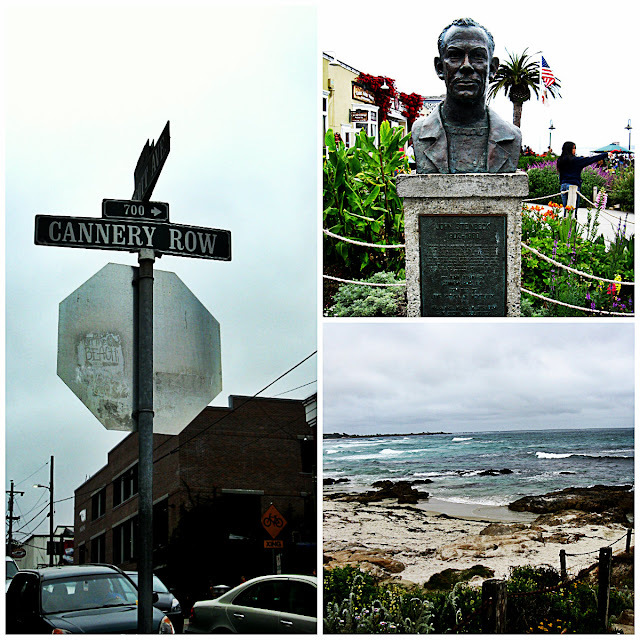 In fact, the area wasn't even named Cannery Row originally, but due to it being the setting of his book by that title, the name was changed. Dane was pretty excited to check that area out, because he is a huge John Steinbeck fan, but there were so many other tourists that it kind of ruined the experience for him. Personally, I like the hustle and bustle of people, so it didn't bother me too bad. It was the chilly weather (and my dumb self wearing shorts) that made it less enjoyable for me. Overall though, we had a good afternoon and evening, and we got to go back to the hotel after and soak in the hot tub! A diabetics nightmare. And who doesn't need a "number two" pencil? 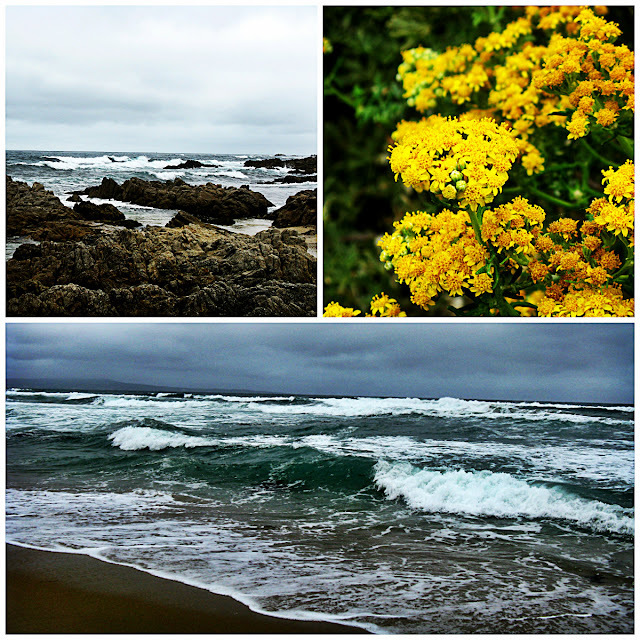 On Sunday morning, the sun decided to come out, and we took one more walk along the beach. It was so gorgeous, and really quite a bit different than the Oregon beaches we're used to. Even though the climate seemed similar (or at least the temperature did) the beaches themselves were not. The water was more turquoise and clear, and the sand was more fine. 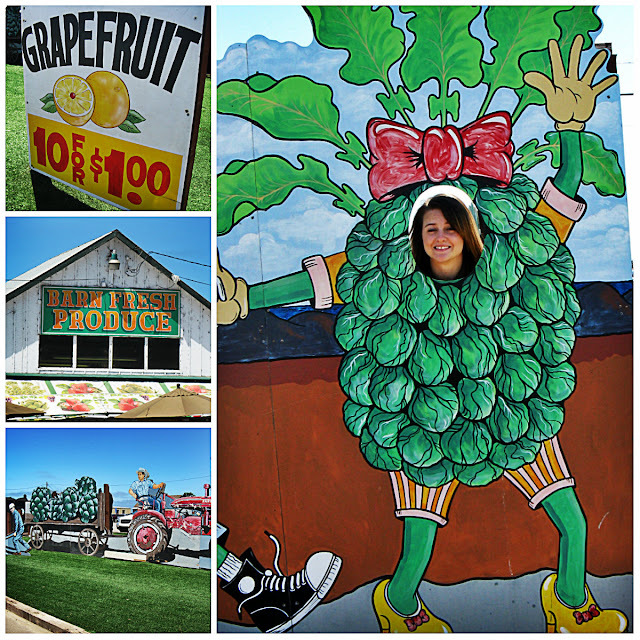 Along the highway between Marina and Santa Cruz, was a giant agricultural area! We passed by so many farm stands, all with signs touting their great deals, that we had to stop at one. The ten for $1 avocados turned out to be not as great as we had hoped (they were the smallest avocados I've ever seen) but still a better deal than I would get at any of our grocery stores! And I got the opportunity to be an artichoke! 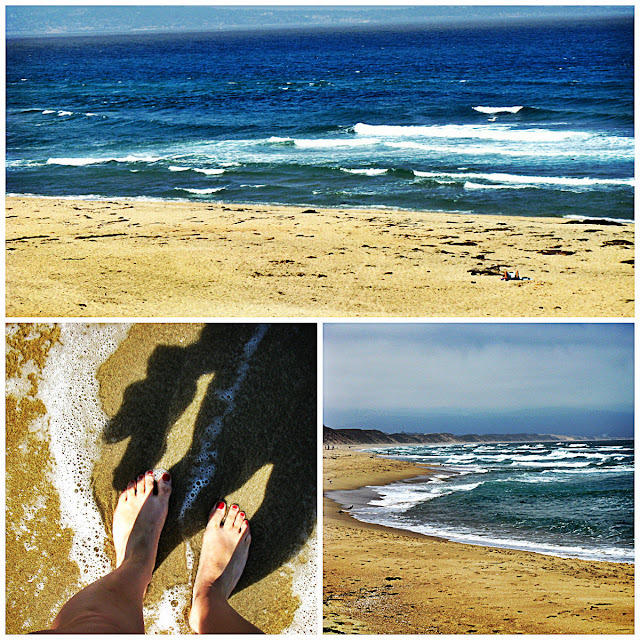 We spent all afternoon Sunday in Santa Cruz, and it was so great! 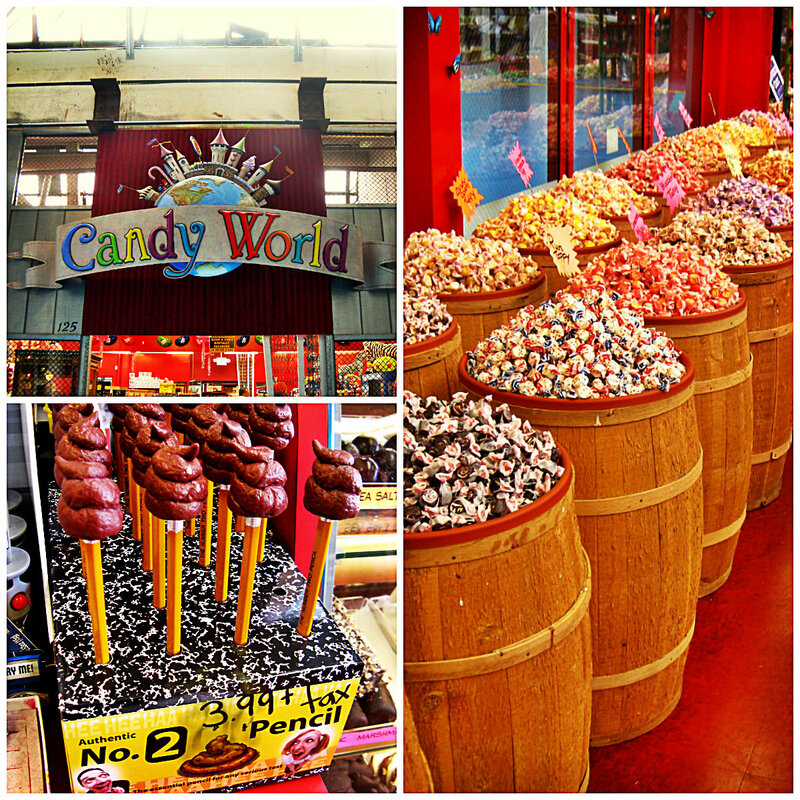 We found a great bookstore, walked on the boardwalk, and rode a roller coaster! Plus, the weather was a whole lot nicer. But, I will share more on that later, with a lot more pictures to come! Last minute room reservation usually happens if there's an emergency meeting in your company headquarters, an urgent meeting with your client, or needs a plant visit. Depending on the need and how far the place you are going.